We are a reputed Manufacturer and Supplier of Electronic Transmitters from India. Our range of Electronic Transmitters is appreciated for its advanced technology and longer working life. These Electronic Transmitters are manufactured in compliance with international standards thus highly demanded in various areas. 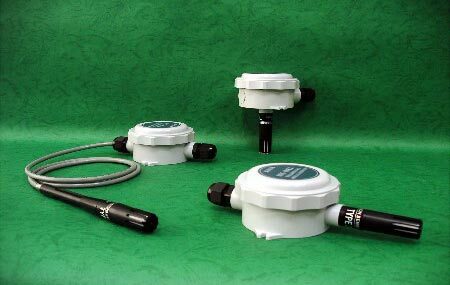 We offer Electronic Transmitters in different specifications to meet the demands of the clients. Further, the Electronic Transmitters can be availed at market leading prices. 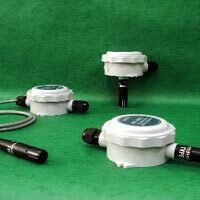 We are engaged in providing a wide range of Temperature Transmitters that is highly acclaimed for its superior performance. 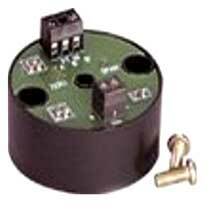 These Temperature Transmitters are available in both head mounted as well as rail mounted. Available at affordable prices, our range of Temperature Transmitters is easy to operate.